New writing experience with the unique EasyBlog 5 Composer. Unique and powerful EasyBlog 5 composer gives you more freedom to write, add photos and videos, share links, and more. Enhance your blog by sharing medias from other major social network. Use blocks to easily build your post or page. Drag any blocks and drop it in any area of the composer, giving you the power to control and show your unique style of writing. Boost your writing style with EasyBlog 5. Customize your own writing templates. Each one of us are unique, just like the EasyBlog 5 composer. Create your own personal blogging template to suits your own style. With mobile view, you can now write on any platform that you prefer. Everything on EasyBlog 5 are fully responsive, from the backend settings to the new blocks. 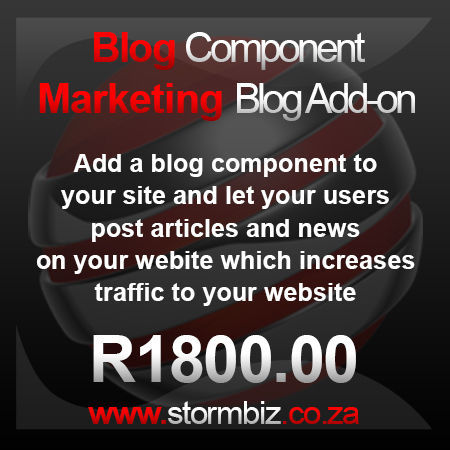 Write and manage your blogs wherever you are on the globe.